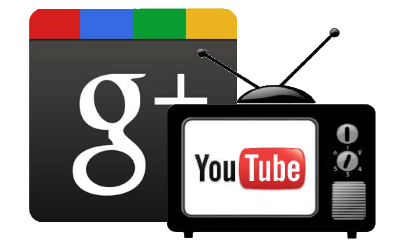 Google+ has now integrated Youtube in its site. If you haven't checked out your Google+ profile after a long time (like the majority of us), then if you do, you will find a slider - which allows you to search for videos of Youtube, within your Profile. If you type something and were to click on the search button, then a pop up opens, containing the closest resemblance to that video already playing, with youtube compiling a playlist of similar videos. Take a look at the screenshots if you are too lazy to visit your profile. In a blog post , Google announced that they will be "deeply" integrating Google+ in chrome (with the help of extensions) and will integrate Youtube in Google+, allowing all Google+ users to watch videos without leaving their screen. According to me, the Youtube slider button is awkwardly positioned, as you get a irritating slider always next to your screen, that may lead you to click it accidentally, whenever you use the scroll bar. Whats your opinion?